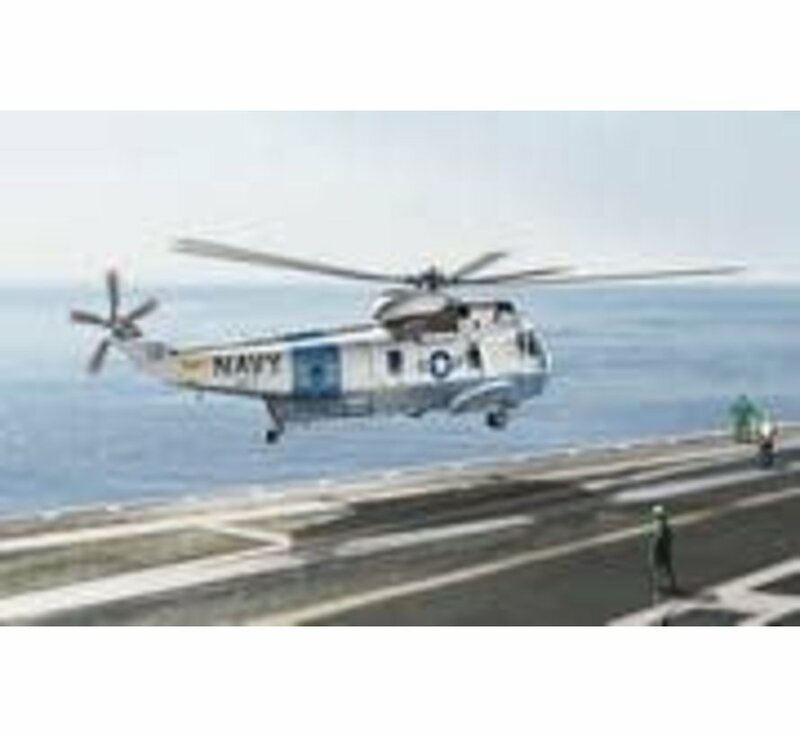 The subject of Dragon’s latest 1/72 scale plastic kit is a delightful model of the American-designed Sikorsky SH-3G Sea King helicopter. Originally, the twin-engine SH-3 Sea King was used primarily in the role of anti-submarine warfare (ASW) by the US Navy (USN). 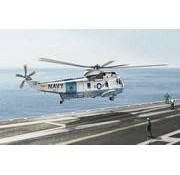 It was also the first amphibious helicopter in the world and it entered USN service in 1961. Various modifications occurred in its lifespan, with a total of 105 SH-3A and SH-3D craft being converted into the versatile SH-3G. The latter was a cargo, utility and transport helicopter used by the USN. In the 1990s the SH-3 Sea King was replaced by the SH-60 Seahawk in the USN. This 1/72 scale Dragon plastic model is well designed and cleverly engineered to induce maximum modeling enjoyment. The fuselage is correctly proportioned and it’s furnished with a full level of detail both inside and outside. It has a new part to plug the gap where the sonar was originally located. The foldable rotor blades are made to true scale thickness too. With appropriate Cartograf decal markings for several USN squadrons available, this SH-3G is ready to lift off in service of the navy!